In case some of you have never heard it, here’s the short story of why I started Flocknote. After college, I realized how many of my peers were drifting away from the Church. I wanted to help, but I didn’t know how. I quickly realized that to best help others, I first needed to dive deeper into the faith myself! So I did. And what I found blew me away. I found amazing, thoughtful answers to life’s most important questions. I found joyful communities of people doing inspiring things to serve others. I found the fullest experience of the true, the good and the beautiful. I found a loving God who wants to know each of us intimately and who wants to help everyone become the saint they were created to be. I spent the next 7 years volunteering in the youth ministry program at my parish, on our pastoral council, attending March for Life, reading tons of books and participating in many other great things going on in the Church. But it didn’t take long before I realized the thing that would change the course of my life forever. It became quite clear that the reason people were drifting away from the Church was not that the Church didn’t have anything to offer them. It was because we were doing a really poor job communicating that fact to them! We weren’t using the natural channels and structure of the Church to our advantage. We were confused as to which communication technologies were really worth our time. We weren’t focusing on improving relationships. 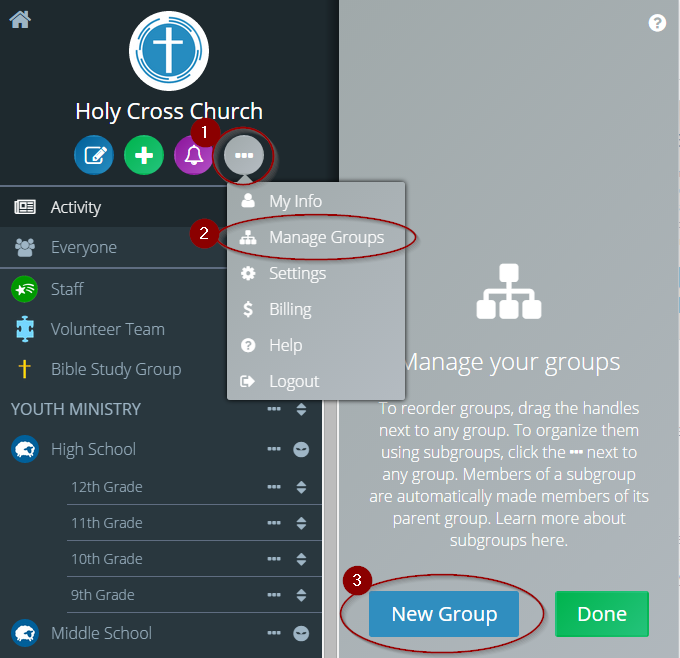 Many church leaders were not getting the help they needed to use new tools well. They were making fundamental mistakes in how they were communicating. And some just flat out didn’t see the value of the massive opportunity for evangelization in this Information Age. I was determined to change that. I was a computer engineer by day, so I started working nights experimenting with ideas that could help improve the situation. After tons of trial and error, some tough lessons-learned and lots of hard work, I eventually quit my job and created what is now Flocknote. 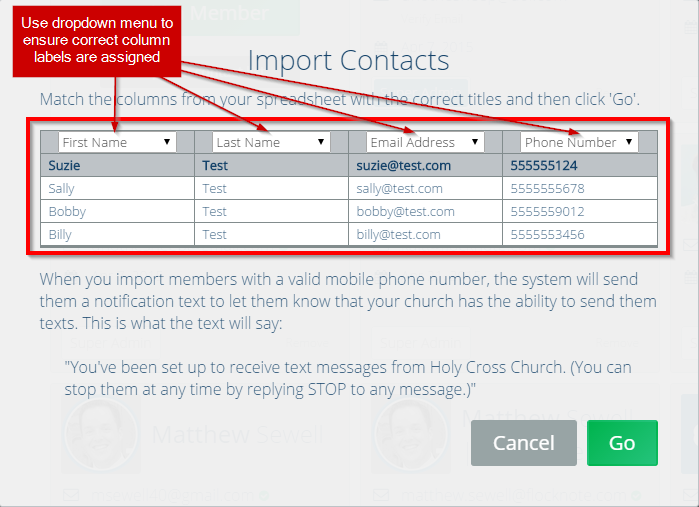 In the 7 years since, we’ve worked with thousands of churches to figure out what the most effective communication channels are. 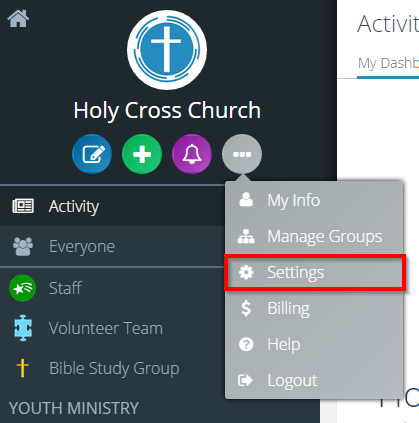 We’ve combined those capabilities into a simple interface that church leaders love to use. We’re putting together best practices and sharing important communication strategies for churches. Our team has grown to nine hard-working, passionate, super-talented people. 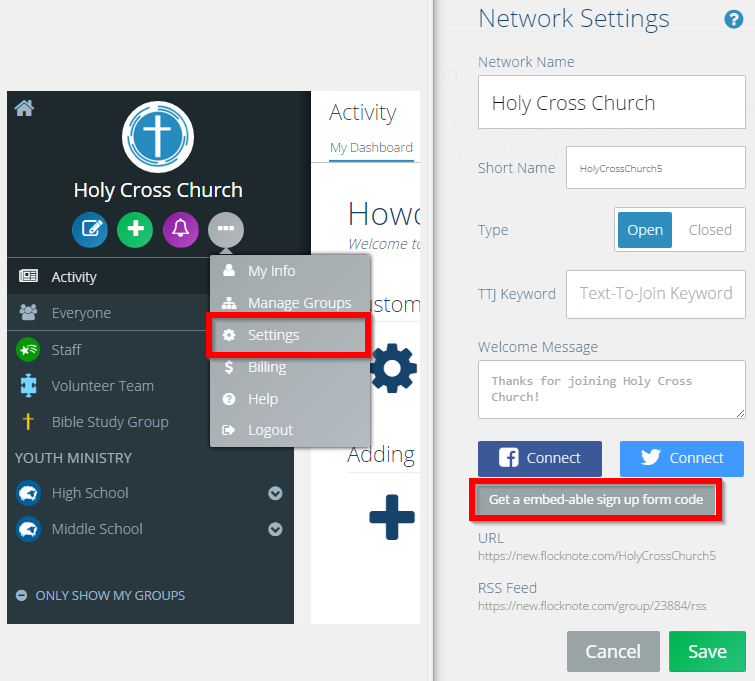 We’re helping entire dioceses and all their parishes take communication to the next level. We’ve been doubling in size almost every year with no sign of stopping. And we’re really only just getting started. Thank you so much for being a part of this journey with us and for allowing us to be a part of yours.